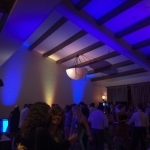 We really enjoyed providing our Coordination, DJing, and Lighting Services for Erin and Troy. Such a great couple! Check out this neat video we put together! 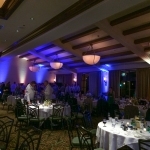 Up-Lighting in the Regan Room at Fess Parker DoubleTree really looks nice! 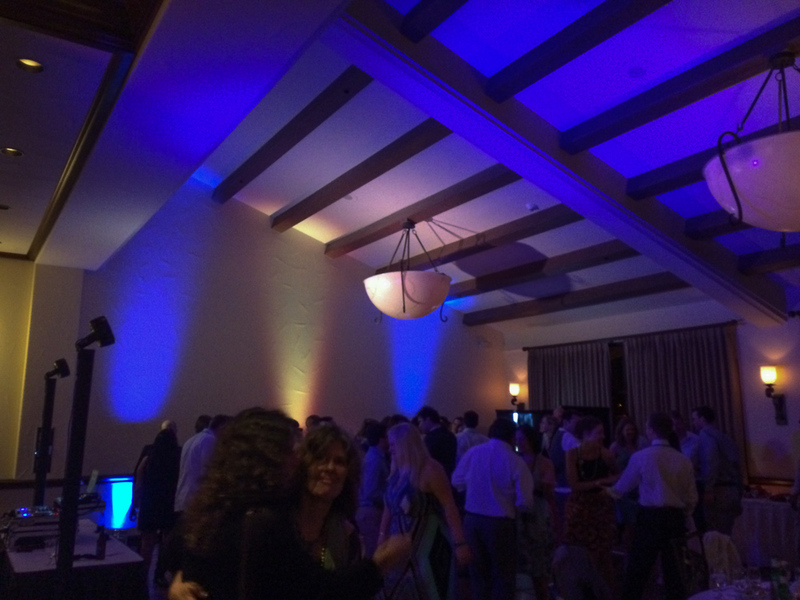 Awesome, jam packed dance-floor the whole night. 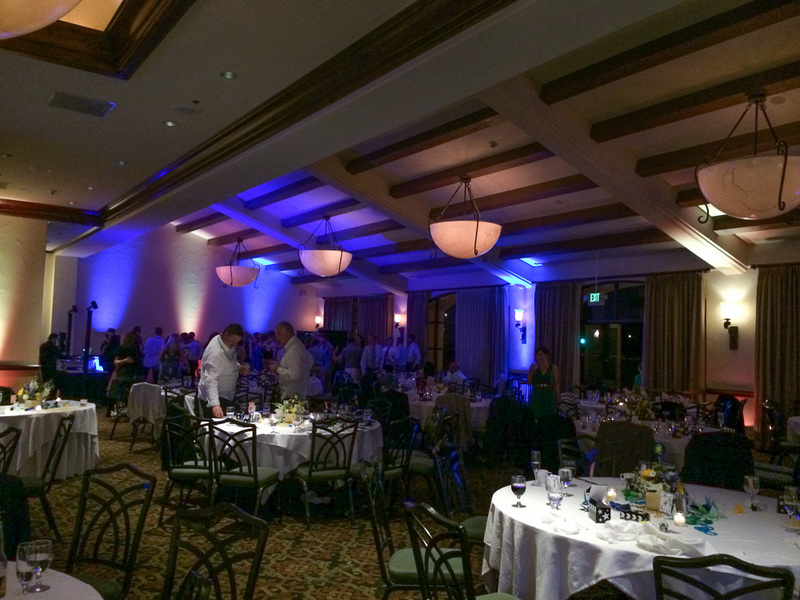 Our lighting really set the room off! 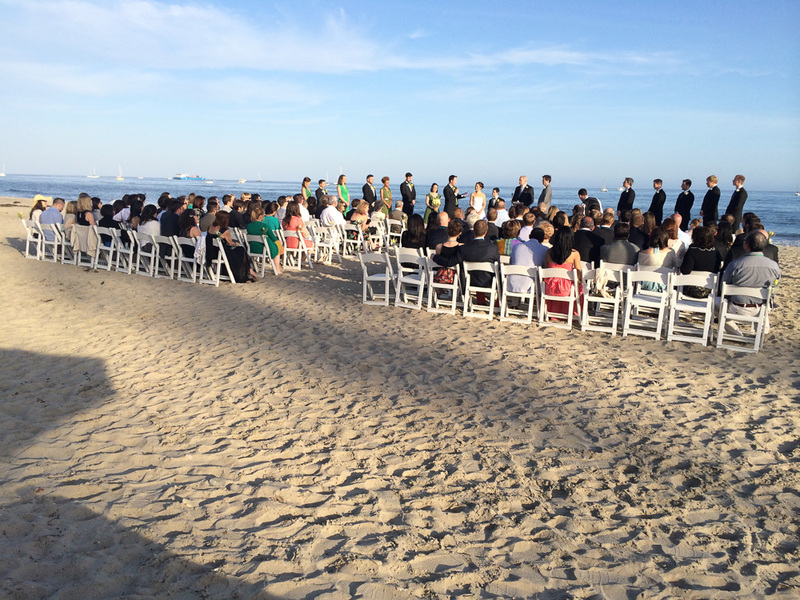 You will also notice the wide shot of our Ceremony Sound system which is pretty much invisible. We used 3 Wireless Microphones, Wireless speakers, all powered by a silent battery.